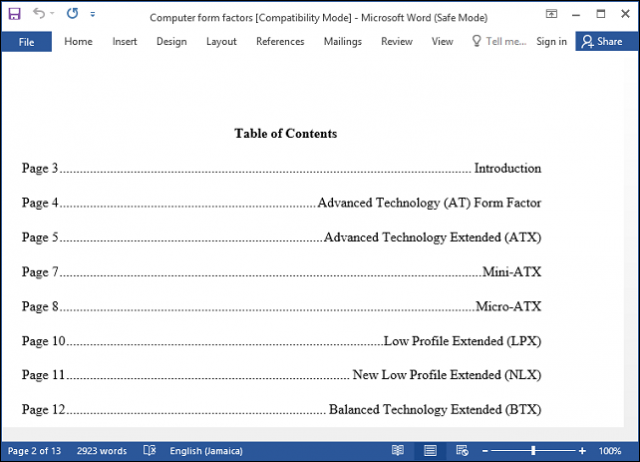 Since Microsoft Word dethroned WordPerfect in the 90’s to become the de facto standard in word processing; it has accumulated quite some features over the years. Not every feature is required by every user, but there are some essential ones, every user should know. If you are new to Word or want to sharpen your skills, here are some of the best things to know, whether you are a student, casual user or starting that new job. If you reference information from online sources such as Wikipedia, sometimes copying the information directly into Word can have some effects. Usually, you might not want to keep the original formatting. Also, pasting in without formatting is faster. To do that, copy some text from the source. Launch Microsoft Word, then click the Paste menu. Click the Paste Unformatted button to insert text without formatting. It doesn’t get any easier than that. You can also set a default, so your text is automatically pasted in that format. 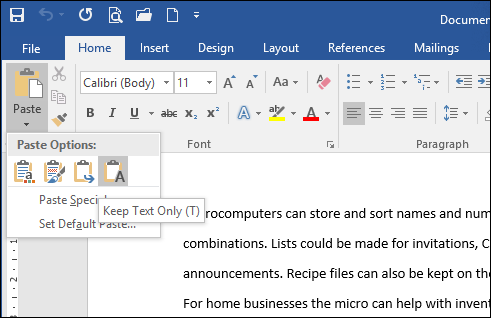 Introduced in Word 2002, this has been a long requested feature for many years. 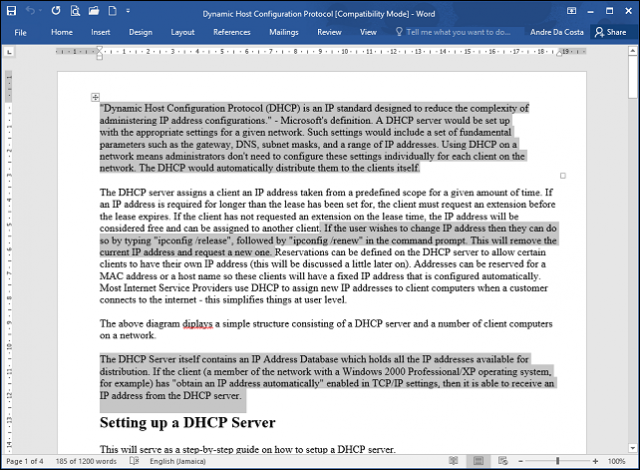 If you need to copy non-adjacent selections of text in a document or apply special formatting to headers, for example, this is the best way to do it. Hold down the Control key, then use the mouse to make your selections within the document. If you receive a document with numerous images; and you would like to copy all the images from the document without having to do so one by one, here is an easy way to do it. Click File > Save As > click in the File type list box then choose Web Page. 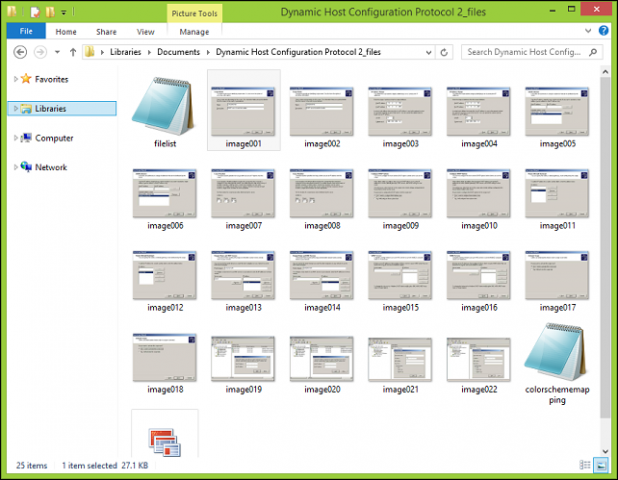 Browse to where the folder containing the images are stored then copy the pictures. 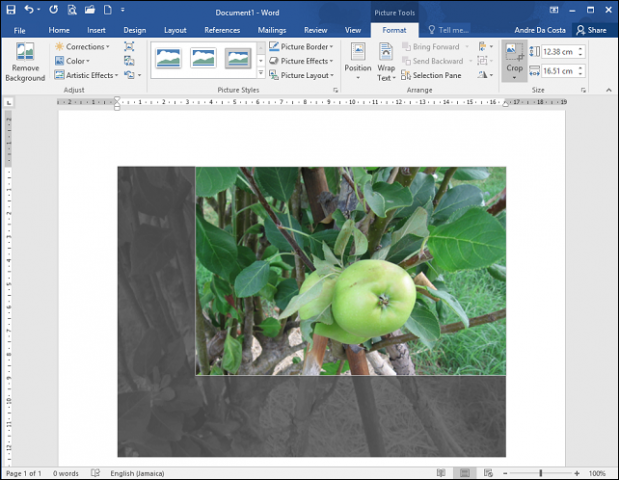 Microsoft Word includes powerful editing tools that can do more than manage text. If you have to work with pictures, you can access some formatting options. A common task is cropping a photo to the right dimension. Select the photo, which will activate the Picture Tools, Format contextual ribbon tab. 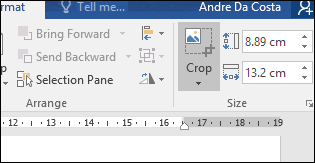 Click the Crop button, then use the anchors to adjust and apply the desired dimensions. Click the Crop button again to apply changes. Working with tables in a Word document can be complicated and tedious depending on what you are trying to do. 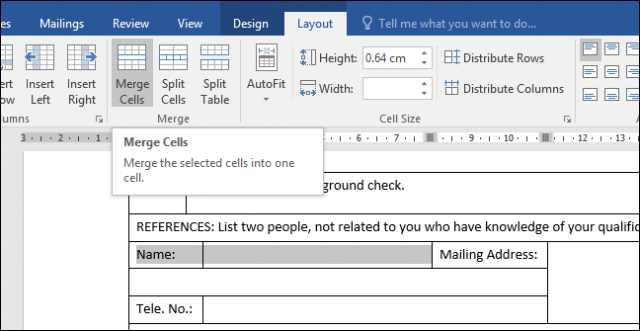 If you are creating a form, for example, merging cells is a common activity you might need to do. To do so, make a selection of cells within the table then click the Merge button. 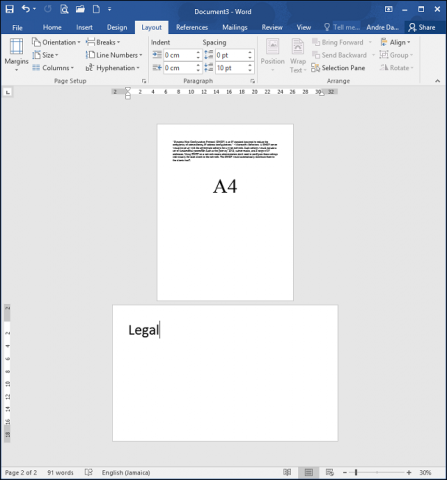 If you want to be agile with how you prepare and print your documents, Page Breaks with a mixture of document layouts can save you time and increase your productivity. 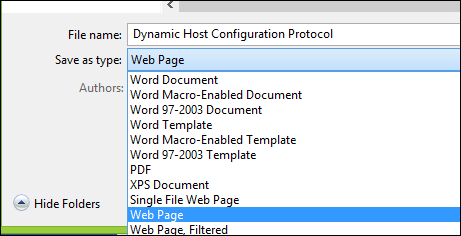 Page Break lets you stop and start text entry at a particular location in a document. This is often used when creating text columns but is also used for regular documents too. To make a page break, select the Layout tab, click Breaks > Next Page. This will place the cursor on a new page, which permits applications of a different document layout such as landscape or legal. Proceed to modify the design of the page, for example, if you want legal size, click Layout tab > Size then choose the layout. Although it’s rare to encounter stability issues with Microsoft Word, they do happen from time to time. If Word is not starting properly, just like Windows, you can start it in Safe Mode. To do so, press Windows key + R type:winword /safe the hit Enter. This will open Word without loading any add-ons that might be preventing the application from working. You can then try opening and editing your document. If you are unable to open a Word document, it’s probably a sign the document might be corrupt. 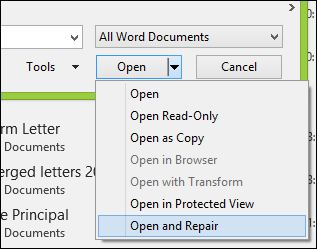 To recover the document, launch Microsoft Word, click File > Open > Browse > select the document. Click the Open menu then click Open and Repair. If you are able to open the document successfully, use the opportunity to copy the contents, paste them into a new document then save it. These are just the basics, when you are ready, you can move on to learning other essential features in Microsoft Word such as creating tabs and track changes. Are there any particular features in Microsoft Word you would encourage fellow users to learn? What are your most used features and functions? Let us know in the comments.